Our exhibition inquiry journey continues with collecting more learning evidence, planning forward, organising interviews with experts and making surveys to see different points of view. 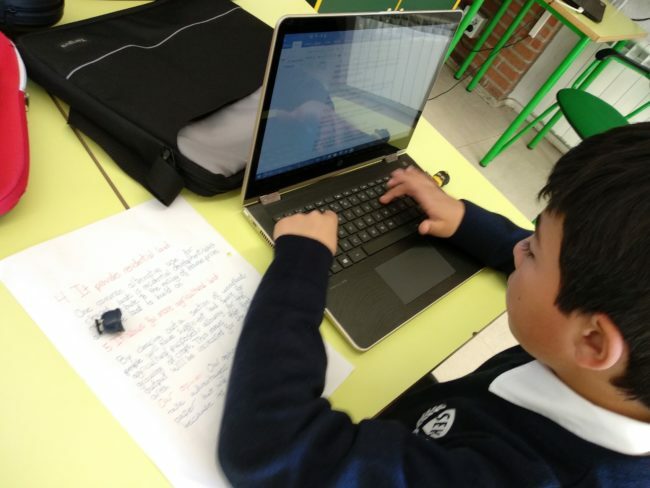 It is the summary of a couple of weeks which was about finding out and sorting out information about the theme groups have been investigating on to prepare the exhibition. As every group has their own way to work, I can only write a general description on how they get on and what problems they were facing with. During these weeks groups were mainly organising their interviews with experts writing specific questions addressed these experts and creating surveys to see different points of view. One of my groups have been working on “Dangers of Social Media”. They arranged an interview with a lawyer who is an expert on kids and social media. They wrote interesting and relevant questions that were sent to her in advance so she could be well prepared. My other group whose theme is “Deforestation” arranged an interview with the Official School of Forest Engineers. They organised the lift, school leaving paper, questions and recordings to go fully prepared to the interview. 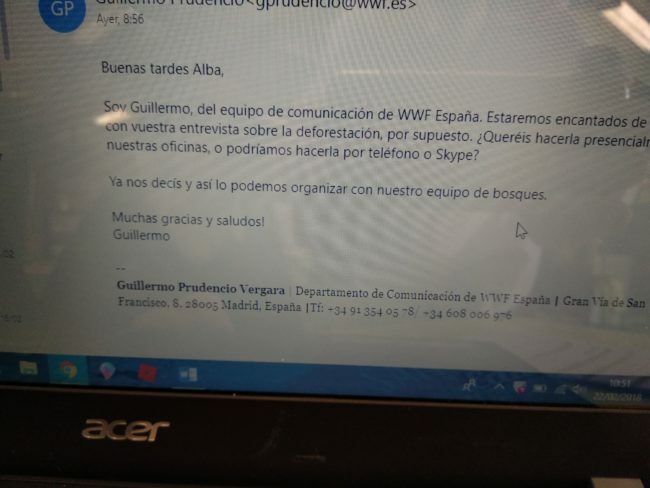 The third group of mine choose to help “Ocean crisis” and they were e-mailing Greenpeace to receive them. It is very exciting to watch step by step how they take the ownership of their learning, how motivated they’ve become as they are allowed to learn about the things they want to learn about and also they could make a change if they are determined enough. As some of the groups have finished with creating surveys, they were ready to go out, face people on the streets or in shopping malls, introduced themselves and asked their questions. It will be an interesting experience for them to find out about different points of view, they can use to take action as a part of their exhibition process. It is lovely to see how they become more and more advanced in research, cooperation and organisation skills. 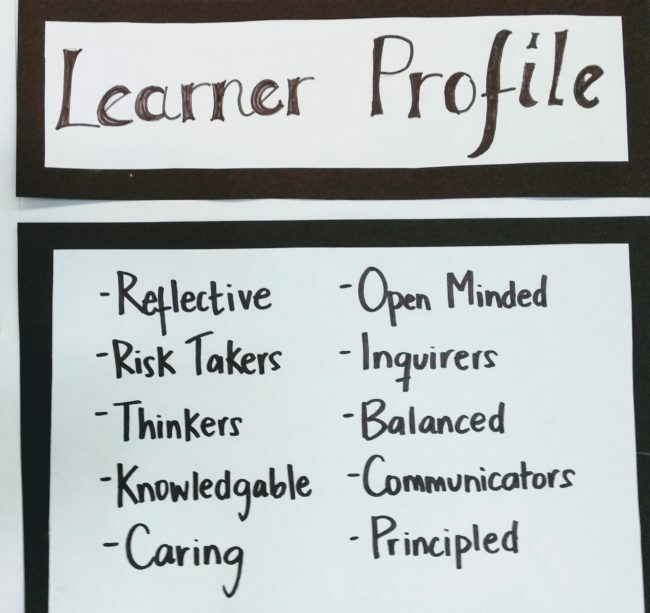 Students develop their Learner profile and PYP attitudes day after day. Although I notice some of them need extra help to organise the load of work she/he is assigned to do. Well, assigned by the group members when they shared out the work they were going to complete. Some others have problems to express themselves in a creative way or taking initiative of their learning as they are waiting for clear instructions what to do. Hopefully by the end of the Exhibition they will have more ideas and independence to explore, learn and take action without waiting for direct directions from someone else. Other thing I noticed is that some students got stressed out and angry easier with each other. As the deadline is getting closer I see more and more of them are arguing, falling out with each other and facing you difficulties to comply some of the social skills they should be developing during this time. Some students take things easier, others are on a steep learning curve. We have some reflection time at the end of each week so they can talk about their feelings, inquiry process, new knowledge and skills they have developed recently. With this little reflection students realise what they still need to improve on or the lack of some things they still have some time to inquire on in the following weeks.